Walters fully operational Tool Repair Service is your go to stop for any tool repairs of new or old tools! Walters is committed to providing our customers with the most effective wire solutions. We carry a full line of wire products from top leading manufacturers. Walters has the ability to automatically convert an email order to an Eclipse order or bid. Walters offers cloud-based VMI, CMI and Consignment solutions to manager remote stockrooms and inventories to help customers optimize inventory at the point of use. Walters supports "PunchOut Catalogs". The web based catalogs show customer contract pricing, designed to interface with the customer company's purchasing software or E-Procurement system. Electronic data interchange (EDI) is the computer-to-computer exchange of business documents between companies. 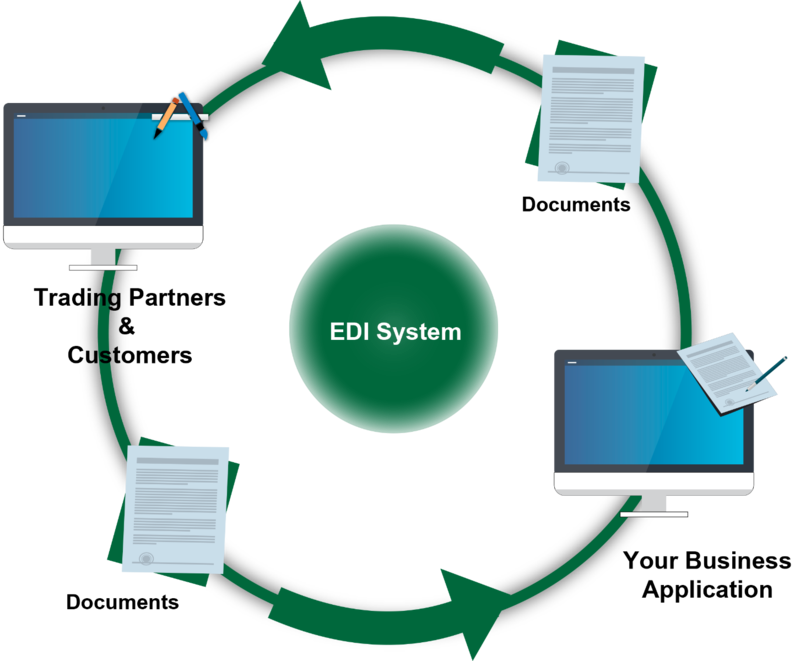 EDI replaces faxing and mailing of paper documents. * Inventory displayed is accurate as of 04/25/2019 14:40 PDT.